With Windows 10 Microsoft took automatic updates to the next level. Prior to this latest operating system, the company encouraged users to enable automatic updates in Windows XP, Vista, 7, and 8. It wasn’t mandatory, however. That changed in Windows 10. 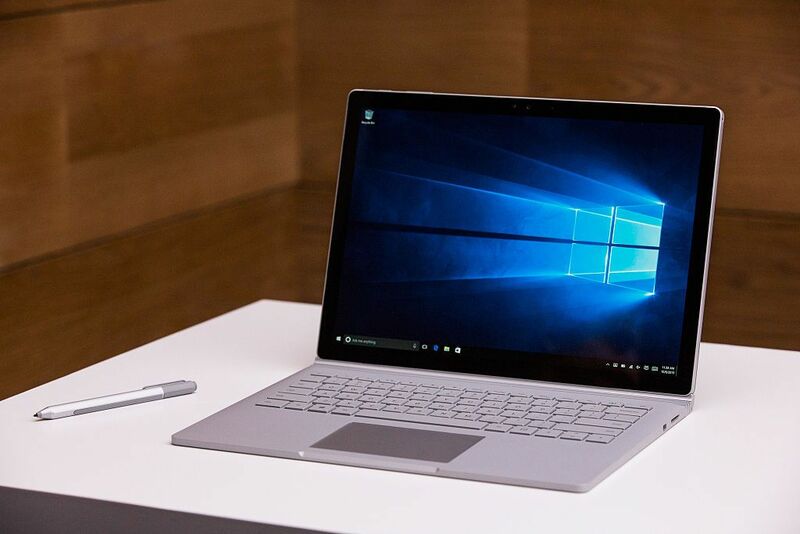 Now, if you are using Windows 10 Home you have to receive and install updates on Microsoft’s schedule–whether you like it or not. Ultimately, that’s a good thing. As we’ve mentioned before, the biggest problem with Windows security is not just the malware, but a large number of systems that don’t install timely updates. Without those security updates (what’s called an unpatched system) malware has an easier time spreading across thousands or even millions of machines. 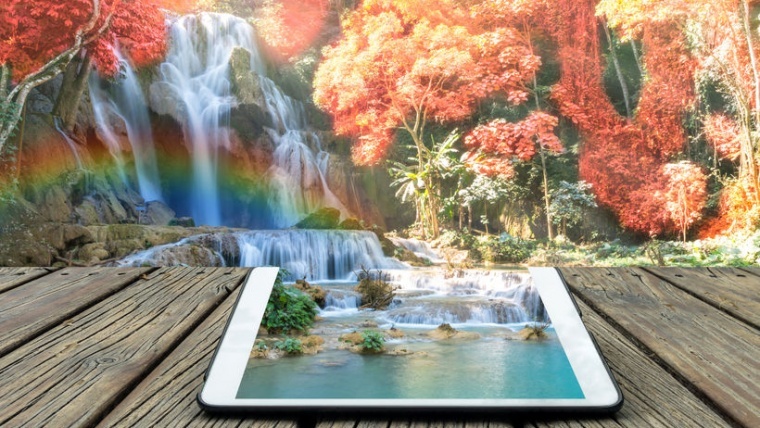 Forced updates solve that problem; however, it’s not always a great situation. Updates can sometimes cause problems. Maybe they won’t install properly, or a bug will cause the PC to malfunction. Problematic updates are not the norm, but they do happen. It’s happened to me, and it could happen to you. When disaster (or just plain annoyance) strikes here’s what you can do. is the worst. Through no fault of your own, an update refuses to install on your machine. Making matters worse, the update will repeatedly download after the failure and try again. That means every time you shut down your machine Windows 10 will to try to install an update. Every. Time. That is horrible when it happens to you. The last thing you want to be stuck with is a machine that repeatedly updates every time you hit the power button. Especially when you know the update will fail anyway. At this point, your only recourse is to download Microsoft’s troubleshooter to hide the update. That way your PC won’t try to download and install it. Then, hopefully, Microsoft will fix the problem in the next regular update that prevented the installation in the first place. The troubleshooter is pretty straightforward to use. What you want to do first, however, is click on the Start button and then select the Settings app icon (the cog) from the left margin of the Start menu. When the Settings app opens go to Update & security > Windows Update. Then under the “Update status” section click Update history. Here Windows 10 lists every update it installed or tried to install. Make a note of the “KB” number for our next step. If it’s a driver update that’s failed, make a note of it. Next, open the troubleshooter by double-clicking its .diagcab file. Once it’s ready to go click Next and the troubleshooter will look for problems. 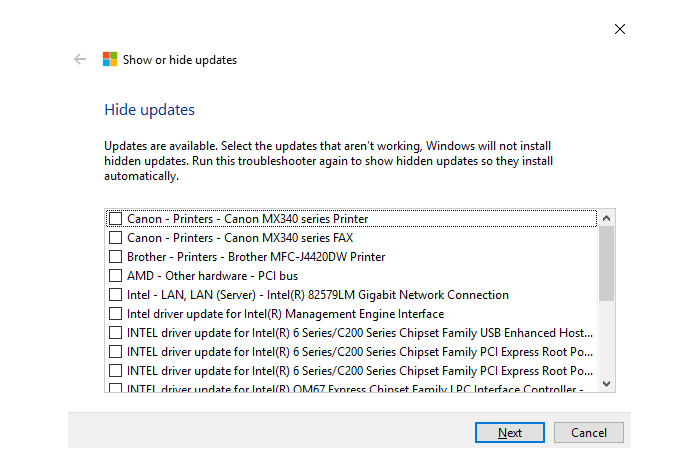 On the next screen click Hide updates and then the troubleshooter will list all available updates for your machine. Find the one that’s causing you problems and click the checkbox beside it. 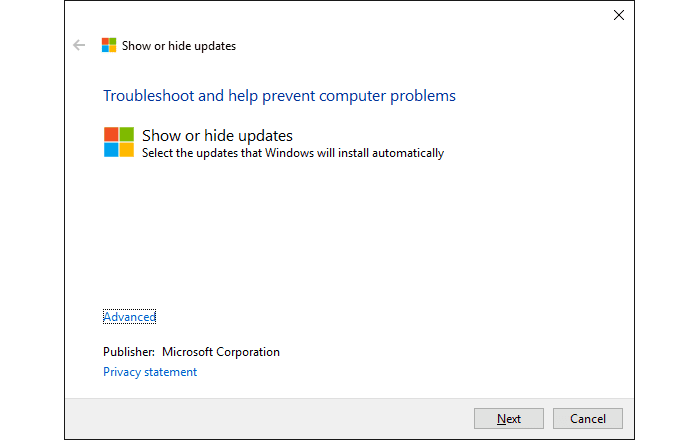 Now click Next and if the troubleshooter works properly you’ll see a green checkmark confirming the update is hidden. That’s it. Close the troubleshooter and the update will be gone. This is only temporary, however. If enough time passes without a solution, that problematic update will try to install itself again. We’ve got an in-depth guide on how to deal with frozen updates. 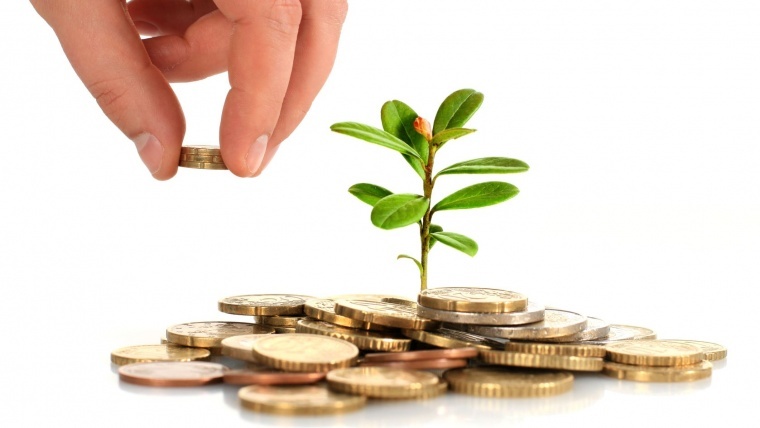 If you need detailed information on what to do check out that post for more information. Try the Ctrl+Alt+Del keyboard shortcut to restart your machine. If the keyboard shortcut doesn’t work, hit the hard reset power button until your PC shuts down, and then restart. If that doesn’t work, do a hard reset again, but this time boot into in Safe Mode. 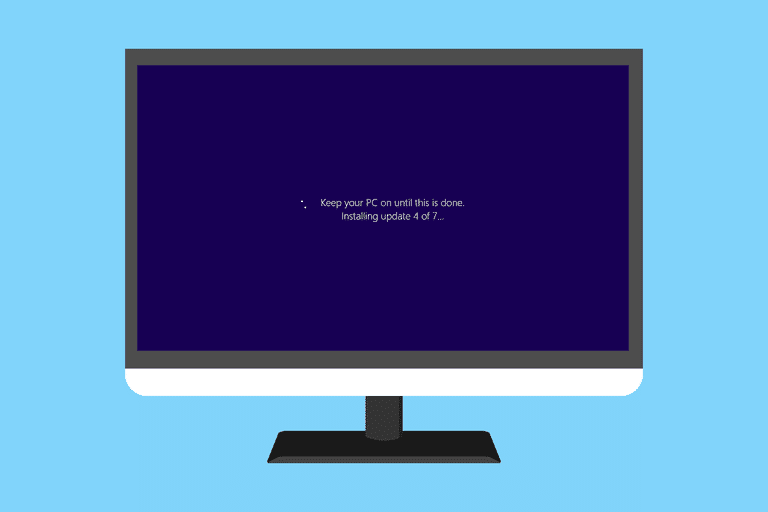 If everything is fine in Safe Mode, restart your PC, and boot into the “normal Windows” mode. Those are the primary things you want to try. If none of those work (most of the time you shouldn’t need to go past step two) then refer to the aforementioned tutorial on frozen PCs to get into some more advanced subjects. To uninstall an update in Windows 10 start in the Settings app. Sometimes after a recent update your system can start behaving strangely. When that happens you may need to uninstall a recent update. Once again we’ll need to open the Settings app at Start > Settings > Windows Update > Update history just as we did with the failed updates process. Make a note of your recent updates to see what could be causing the problem. In general, you shouldn’t uninstall security updates. It’s more likely that problems are being caused by a generic update to Windows or perhaps Adobe Flash Player. 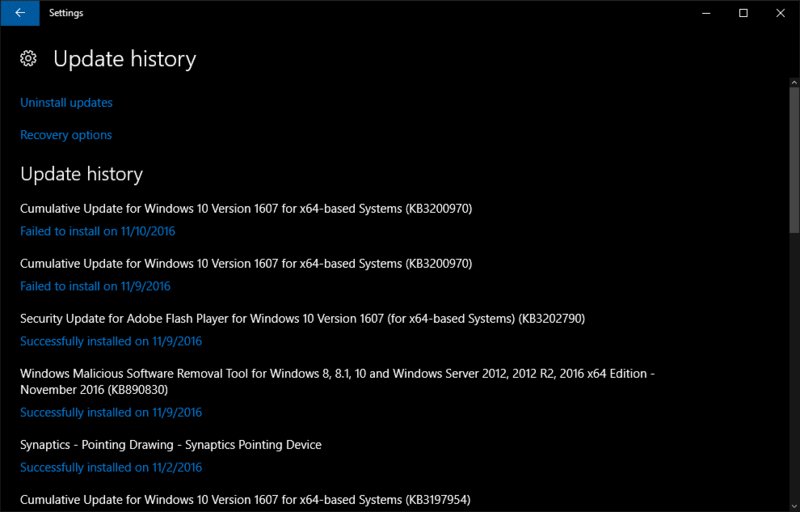 Once you’ve found the potentially problematic update, select Uninstall updates at the top of the update history screen. 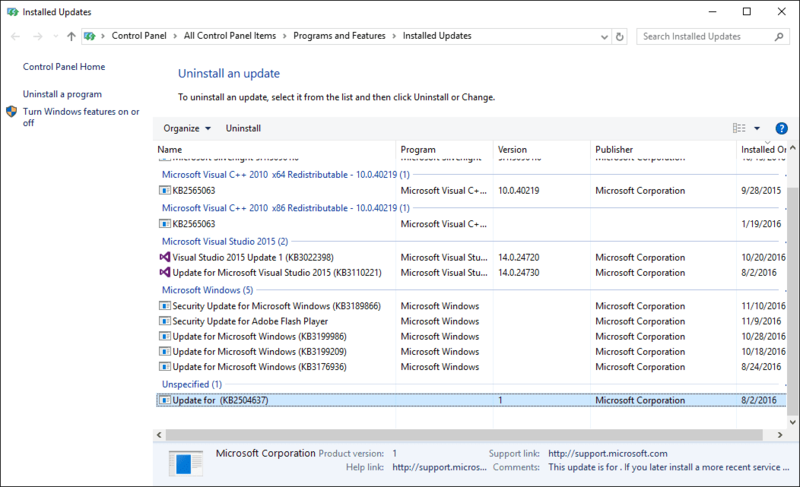 This will open a Control Panel window listing your updates. Click Uninstall and follow the prompts until the update is uninstalled. Keep in mind that Windows 10 will just try to download and reinstall the problematic update again, Check out the earlier section on what to do when an update repeatedly fails to learn how to hide an update so it won’t be downloaded again. Now just use your machine as you normally would. If the instability issues persist then you’ve either uninstalled the wrong update or the problems go deeper than this quick fix. If a specific component on your PC is misbehaving such as your webcam, mouse, or Wi-Fi then you might have a bad driver update. Check out our earlier tutorial on how to roll back a driver in Windows 10 on how to do this. 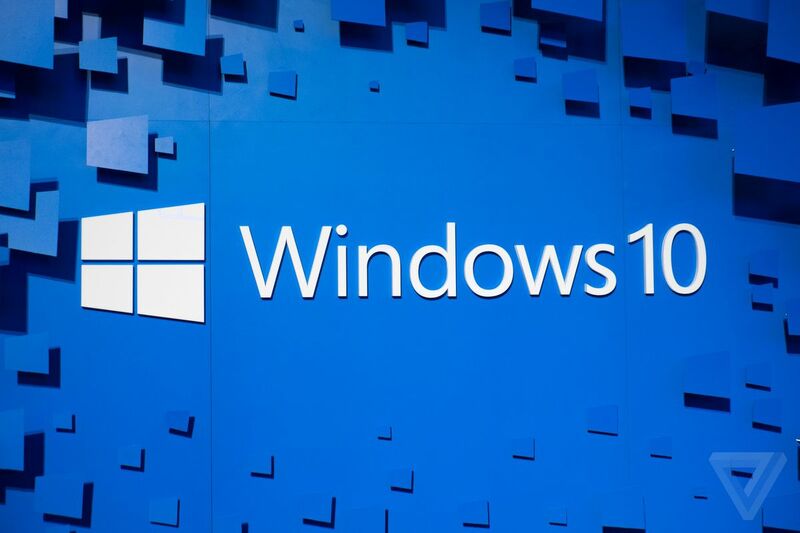 If you’re running Windows 10 Pro then you have the ability to slow down the pace of feature updates from Microsoft. These are typically major updates that Microsoft delivers about twice a year such as the Anniversary Update that came out in August 2016. Deferring an update will not prevent security updates from installing on your machine, which is generally a good thing. If you’d rather wait a few months to get the latest and greatest from Microsoft here’s what you do. Open the Settings app again by clicking on the Start button and then selecting the app’s cog icon from the left-hand margin. 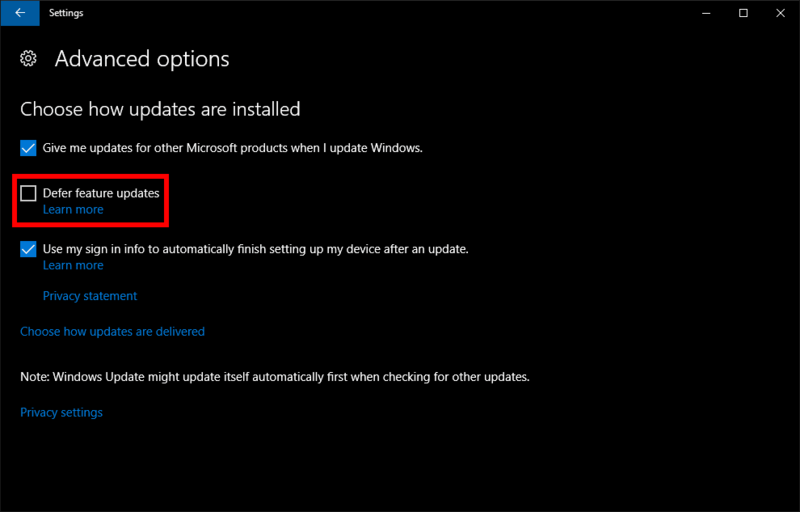 Next, go to Update & security > Windows Update and then under “Update settings” select Advanced options. On the next screen, click the check box next to Defer feature updates and close the app. Any new feature updates won’t download and install to your PC for at least a few months after their release. Eventually, however, that update will come. Unfortunately, if you run Windows 10 Home the defer feature is not available to you. Nevertheless, there is a trick you can employ to slow down updates. 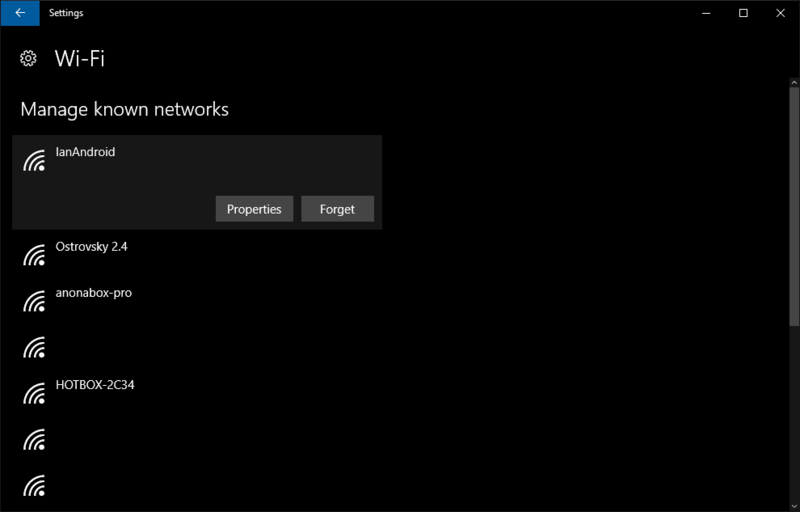 Open the Settings app once again, and go to Network & Internet > Wi-Fi, then under “Wi-Fi” click on Manage known networks. This will show a list of all the Wi-Fi connections your computer remembers. Search for your home Wi-Fi network and select it. Once your selection expands click the Properties button. Now set the slider labeled Set as metered connection to On, and close the Settings app. By default, Windows does not download updates over a metered Wi-Fi connection. 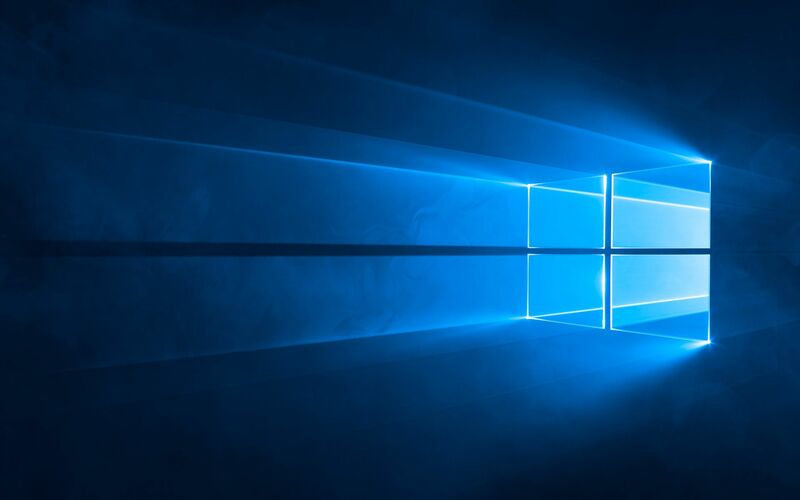 As long as you don’t switch Wi-Fi networks or connect your PC to the Internet via ethernet, Windows will not download any updates. While knowing about metered connections is helpful using this trick is generally a bad idea. Unlike deferring updates, the metered connection setting prevents even security updates from downloading. 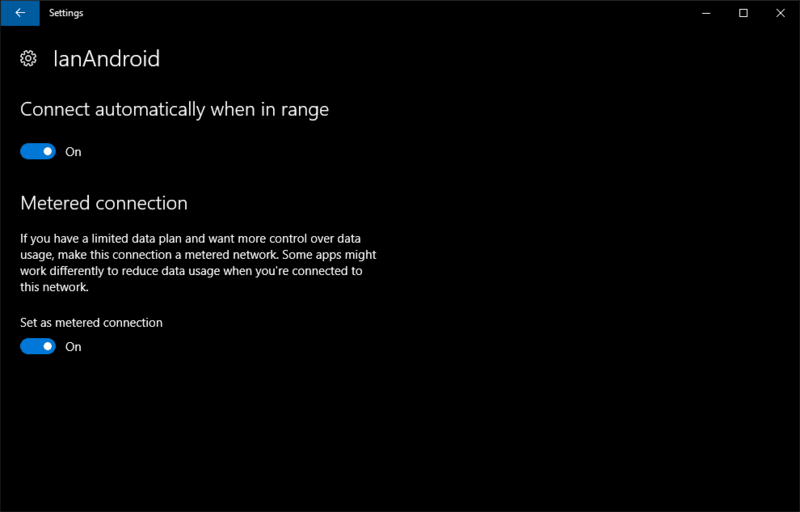 The metered connection setting also stops a lot of other processes you might enjoy on your PC. For example, Live Tiles won’t be updated and mail apps may look for new messages less frequently. You should really only use the metered connection trick as a short-term solution when you know feature updates are coming. It is not something you want to do for more than a month or two, at the most, and even doing it that long is a security risk. That covers the major problems users typically have with updates in Windows 10. Most of the time, however, your updates should be trouble-free. When they’re not you can put this guide to good use.